Where in Outer Space Is the Tesla Roadster One Year after Launch, Traveling at 4,641mph? Exactly one year ago, on February 6, 2018, a car was launched into space on board the SpaceX Falcon Heavy rocket. 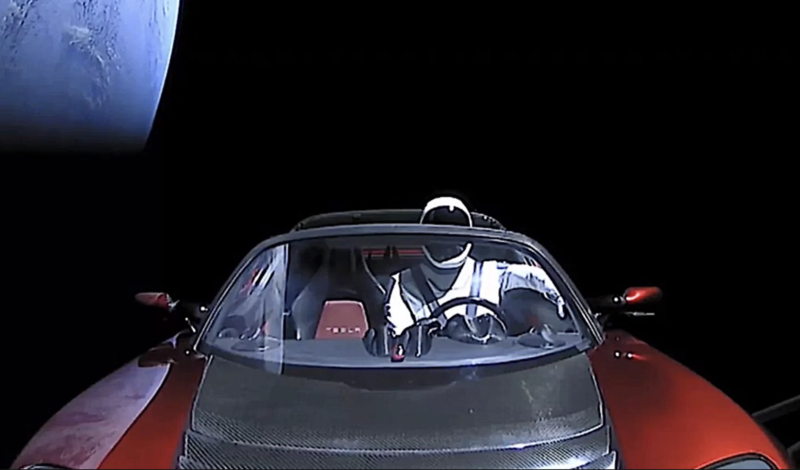 Less than a month ago, the car was at a distance of over 226 million miles from Earth (364 million km), still moving away at a speed of 4,641 mph (7,469 km/h). These are the figures provided by a specialized tracking website called whereisroadster.com. We’re not 100 percent sure they're accurate, because we don’t know how the guy responsible keeps track of the car’s whereabouts at such vast distances. Also, the math behind the numbers posted there doesn’t seem to add up. But then again, who cares? There’s a car in space. Given our limited capability of tracking much larger celestial objects, it’s likely we’ll never truly know where the Roadster is at any given time. Maybe it’ll fall down back to Earth tens of millions of years from now, as some other guy has suggested, and then we’ll know. What we can be sure of is that wherever it is, the Roadster carries with it samples of human ingenuity and insanity in equal amounts. 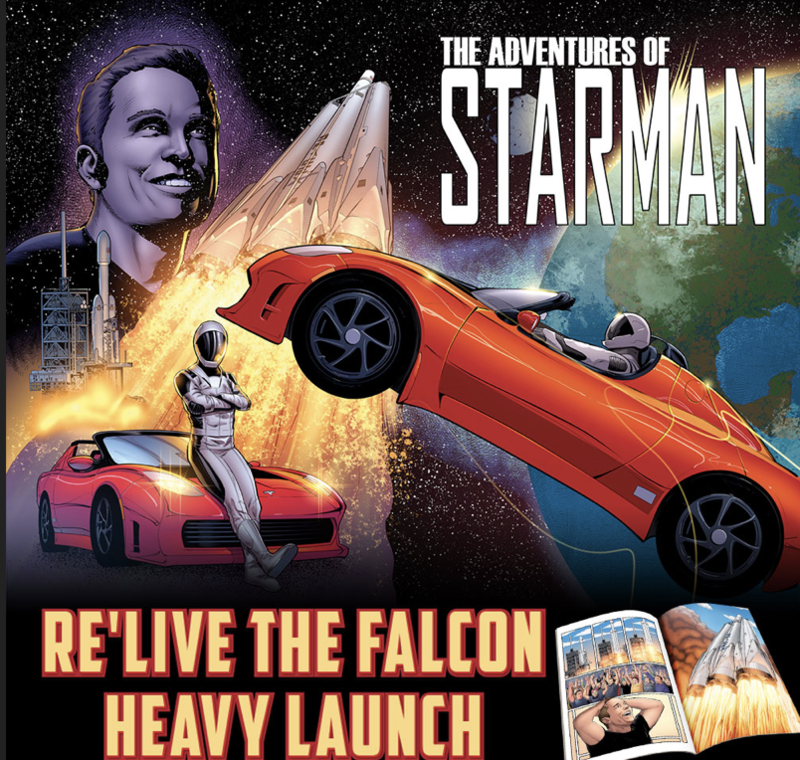 Onboard are a spacesuit-wearing mannequin nicknamed Starman, a Hot Wheels toy model Roadster on the car's dash with a mini-Starman inside, and a data storage device with a copy of Isaac Asimov's Foundation novels. As a side note, this storage device is part of the Arch Mission project, the result of an idea some yet another guy had of spreading human knowledge throughout the galaxy with the help of technology. The fate of the Roadster is unknown at this point. Having been launched with no particular target in mind, there’s no telling where it will eventually end up. What remained in its wake however is the desire of the current planetary protection officer, Lisa Pratt, to ban cars from being launched into space.